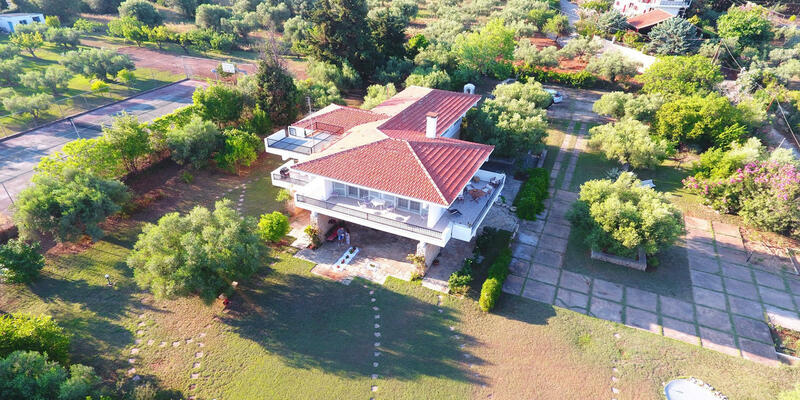 This property is a beautiful vintage house made of traditional stone and concrete in a woody area outside of Nikiti just 100 meters from the beach! 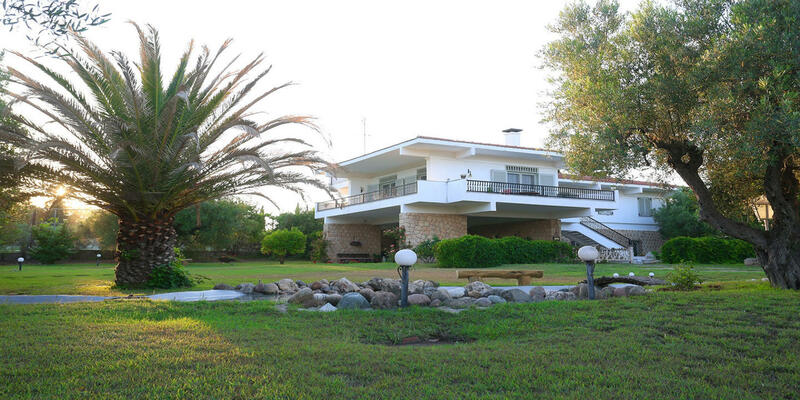 The villa is in a secure property with a parking lot. 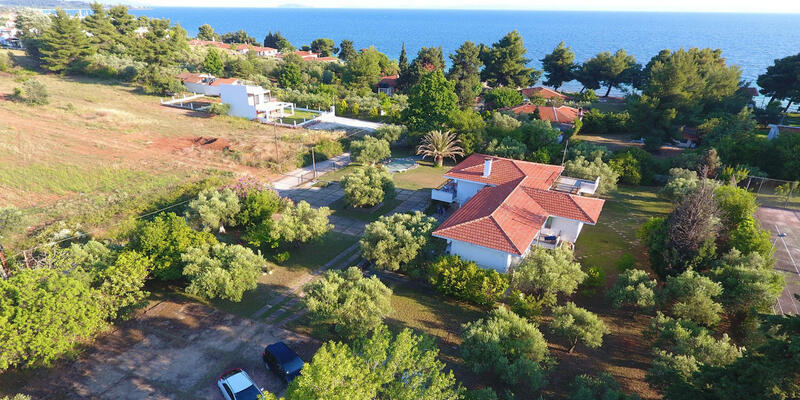 Just a few minutes away, you reach Nikiti where you can get supplies from supermarkets, eat in traditional Greek restaurants and hang out in the coastline bars, cafes.